Leukemia inhibitory factor (LIF) is a growth factor with pleiotropic biological functions. It has been reported that LIF acts at different stages during mesoderm development. 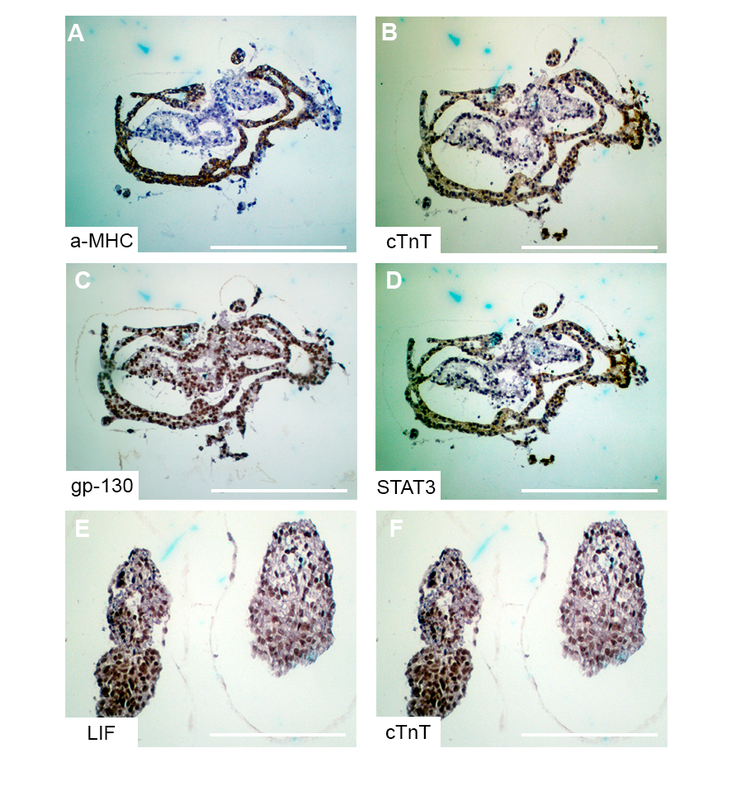 Also, it has been shown that LIF has a cytoprotective effect on neonatal murine cardiomyocytes (CMs) in culture, but little is known about the role of LIF during human cardiogenesis. 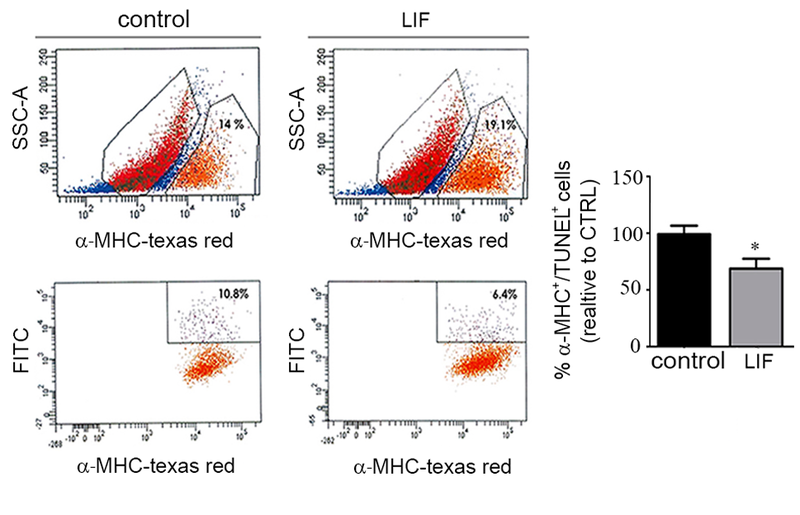 Thus, we analyzed the effects of LIF on human pluripotent stem cells (PSC) undergoing cardiac differentiation. 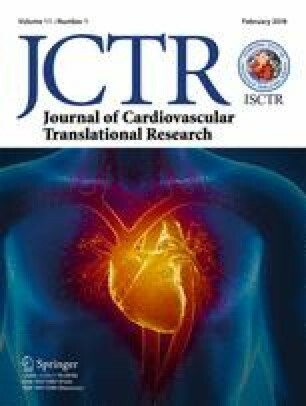 We first showed that LIF is expressed in the human heart during early development. 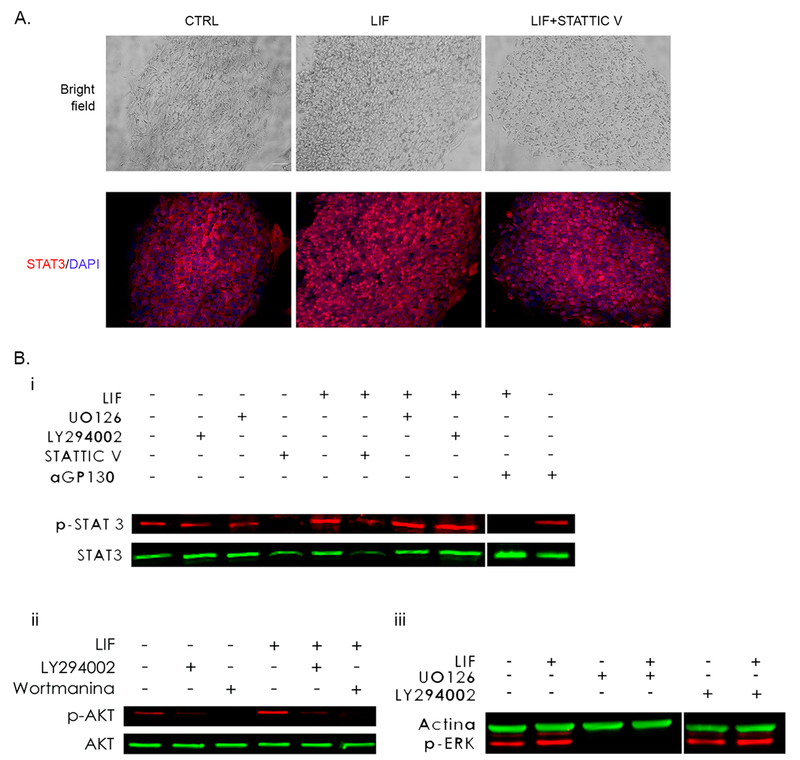 We found that the addition of LIF within a precise time window during the in vitro differentiation process significantly increased CMs viability. 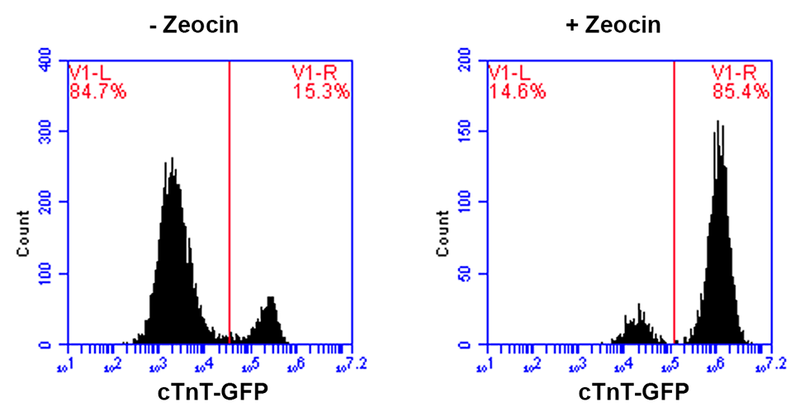 This finding was associated to a decrease in the expression of pro-apoptotic protein Bax, which coincides with a reduction of the apoptotic rate. Therefore, the addition of LIF may represent a promising strategy for increasing CMs survival derived from PSCs. Please note that Carolina Blüguermann’s surname was misspelled (as Blugüermann) in this article as originally published. The online version of this article ( https://doi.org/10.1007/s12265-017-9769-6) contains supplementary material, which is available to authorized users. A correction to this article is available online at https://doi.org/10.1007/s12265-017-9771-z. Special thanks to Dario Fernandez Espinosa for his technical support. This study was funded by Fondo para la Investigación Científica y Tecnológica (FONCyT) (PICT-2011-2717).